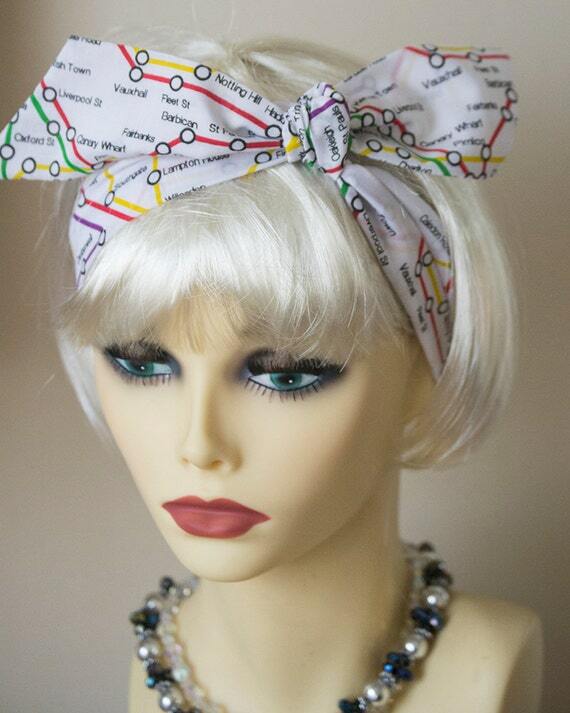 Its good for the days when you have a bad hair day or a very windy day Just tie up and that's it.. 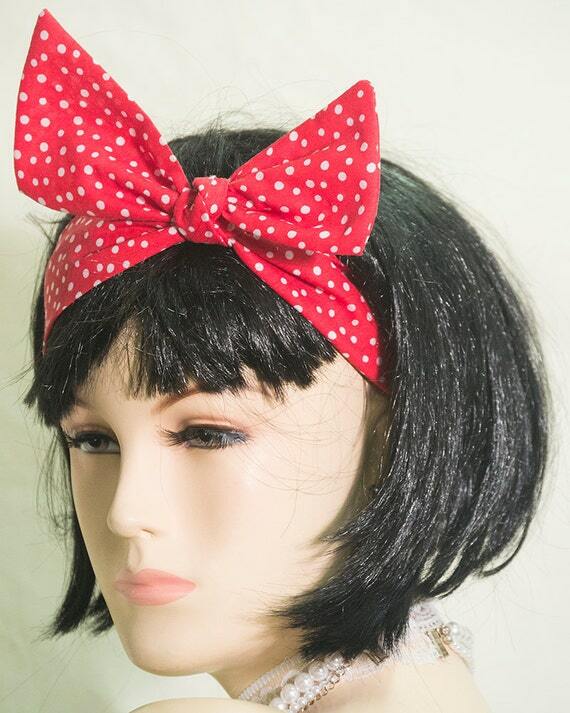 It good for that days when you have a bad hair day Just tie up and that's it..
this is a tie up headband is made from polyester fabric, so it's looks very cute. items, props and set dressing for films,drama groups, photo-shoots and shop window displays. Gives that "Downton Abbey" " Mr Selfridges" look and to the serious 1920's re-enacting promenade and fancy dress costume and will add that extra detail and 1920's elegance to your Vintage Vehicle and passengers when attending Classic Car rallies. 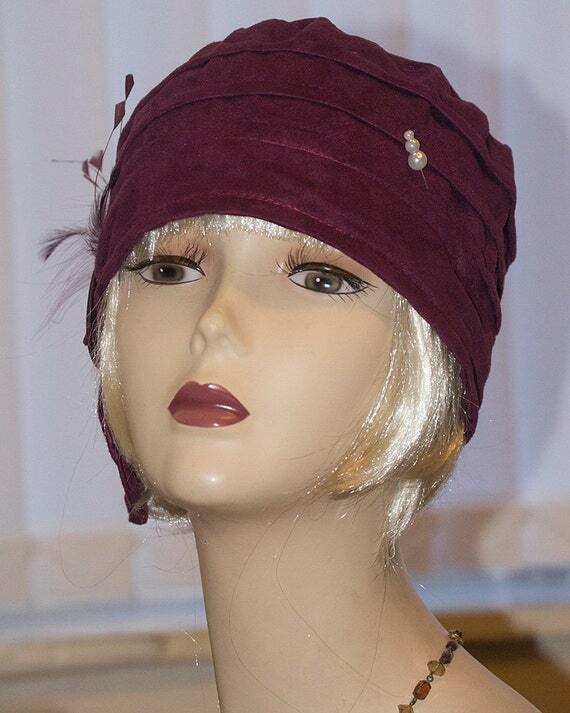 The hat you are buying is handmade by myself from a selection of different fabrics and trimmings and I take great pride in their manufacture and decoration. 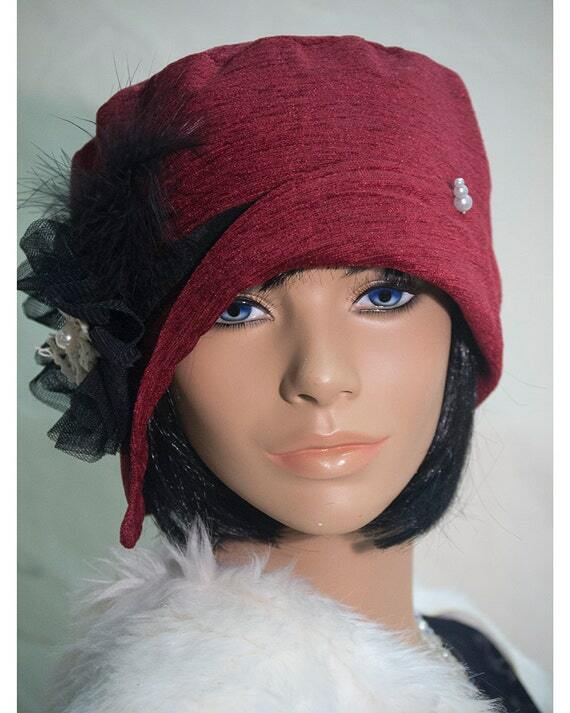 A classic and elegant women's cloche hat. 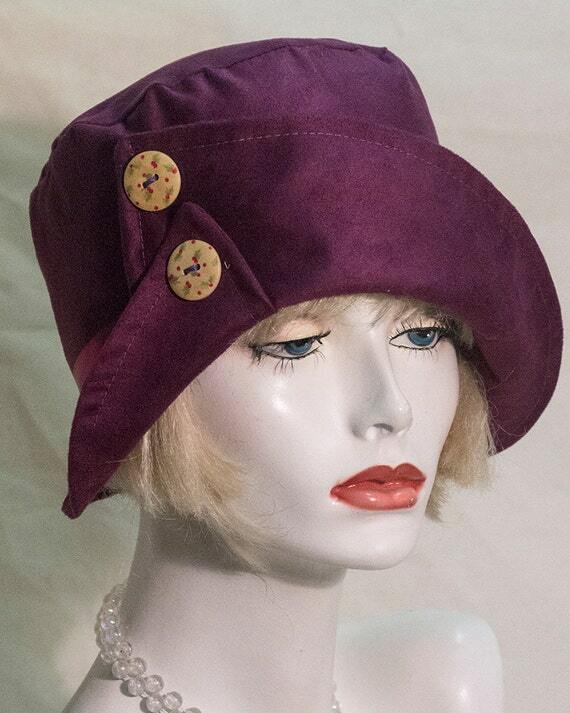 It is made of very soft Faux suede in beautiful plum colour It's a classic shaped cloche hat with a small brim at the front and back that crosses over at each side with a classic vintage look and comes with its own pearl head hat pin its a ideal hat for any occasion. 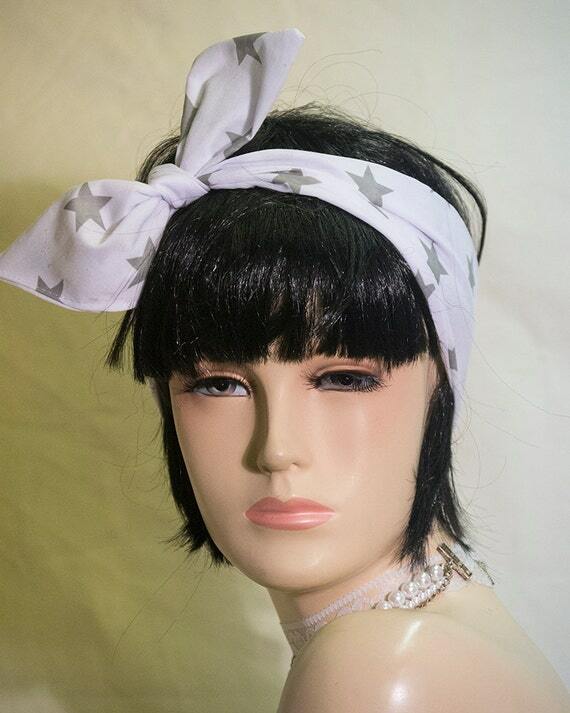 ideal for props and set dressing for films,drama groups, photo-shoots and shop window displays. Gives that Downtown Abbey, Mr Selfridges, look and to the serious 1920's re-enacting promenade and fancy dress costume and will add that extra detail and 1920's elegance to your Vintage Vehicle and passengers when attending Classic Car rallies. 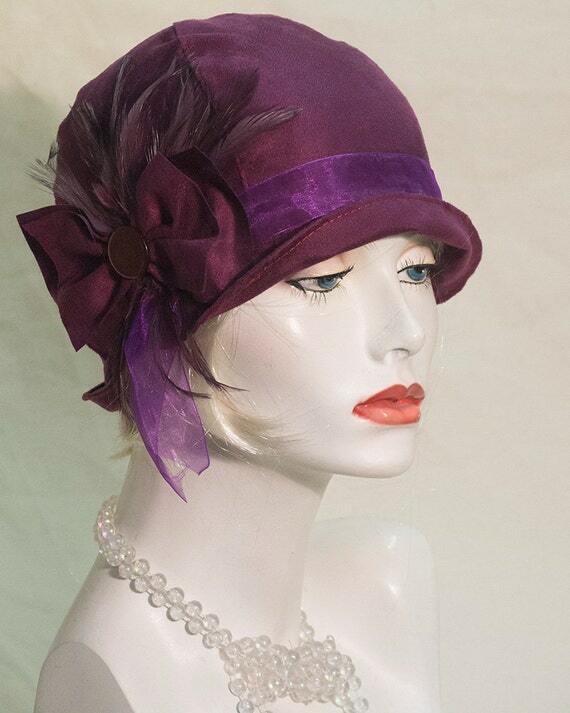 A classic and elegant women's cloche hat. 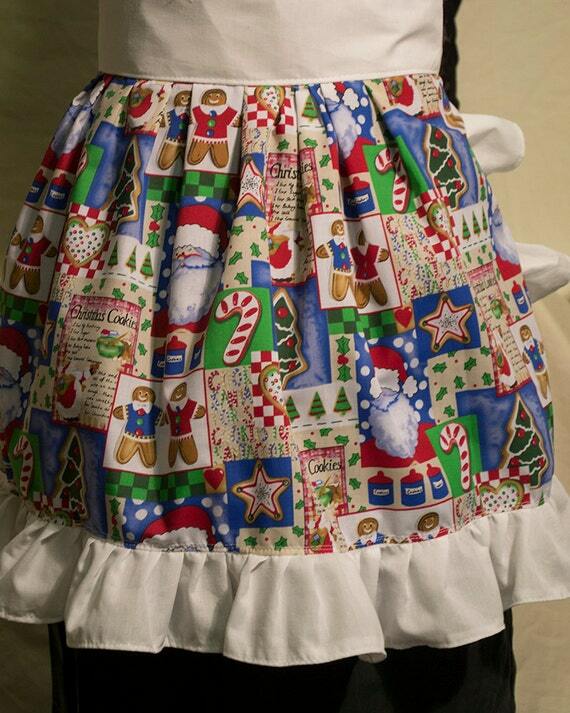 It is made of very cozy and soft 100% wool. 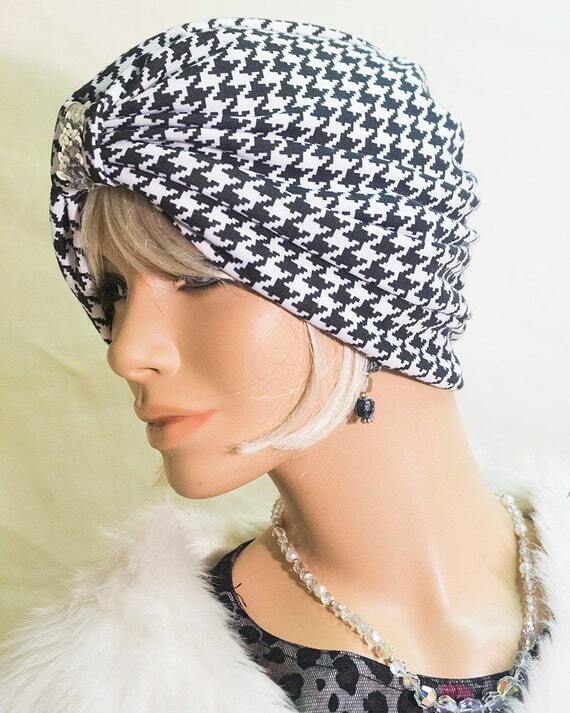 It's a perfect bell shaped hat for colder autumn and winter days. 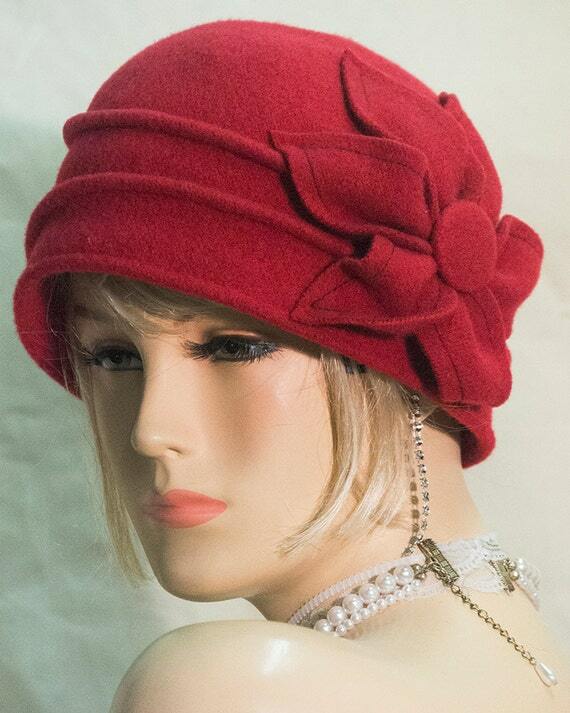 This model of bell hat has a decorative red flower pattern. 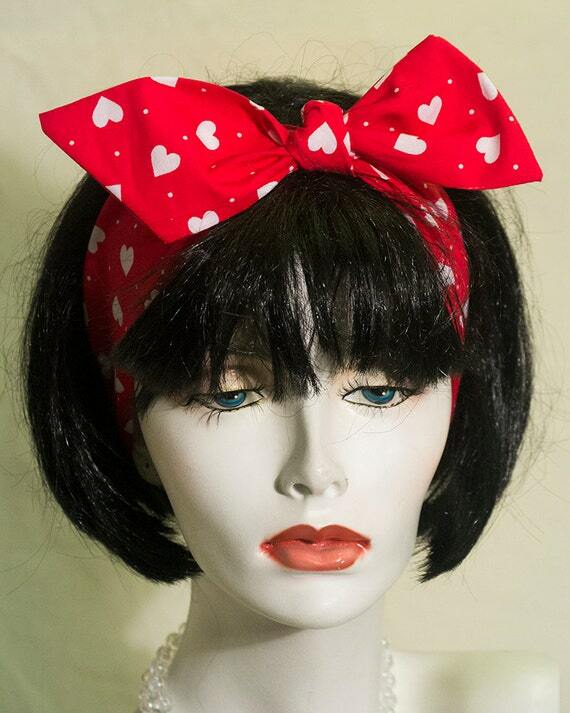 items, props and set dressing for films,drama groups, photo-shoots and shop window displays. 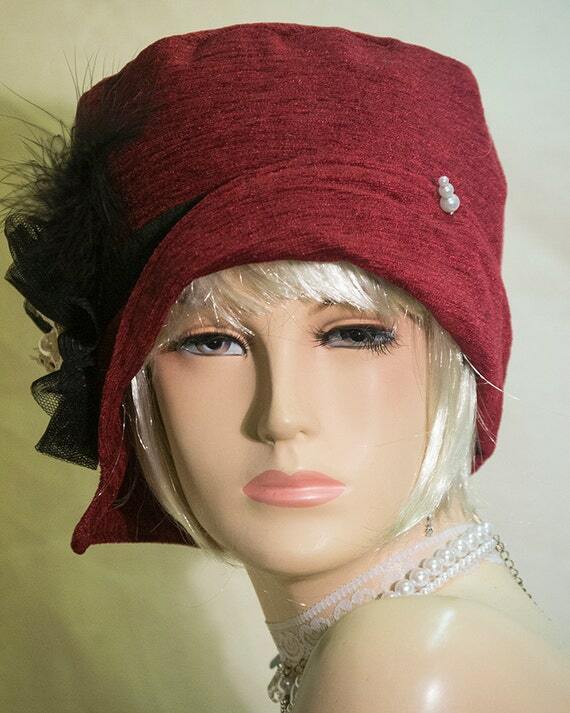 Gives that "Downton Abbey" look and to the serious 1920's re-enacting promenader and fancy dress costume and will add that extra detail and 1920's elegance to your Vintage Vehicle and passengers when attending Classic Car rallies.